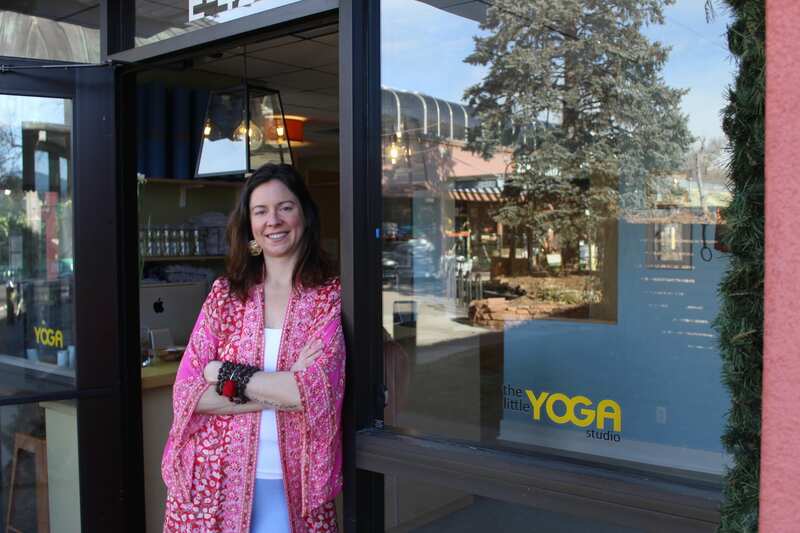 Kelly Elle is the Owner of the Little Yoga Studio. Kelly Elle’s teaching empowers others to look at their relationship to themselves through conscious and reflective thought and action so that they can live in their truth, that which ignites them. Kelly also teaches private yoga lessons. Steph loves to help people realize their awesomeness through creative sequences and heart-opening chants. She has taught vinyasa yoga for 10 years in Boulder, Colorado! Her classes focus on breath and body awareness, hands-on adjustments, and heart-opening, accessible chants. For more about Steph, visit her at www.mandalamonkey.com. 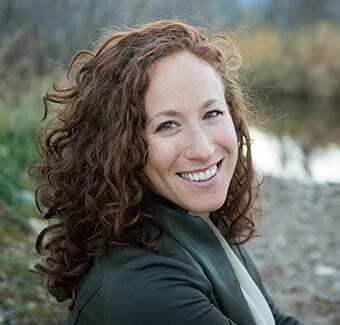 Known for holding space with a calm confidence, Caitlin Rose teaches yoga to satisfy the whole being and speaks about the physical practice as an access point for wide spread change in mental patterns, emotional states and connection to spirit. Learn more about her www.caitlinrosekenney.com. A devoted hatha practitioner for over 20 years, and a student of Sofia Diaz for over a decade, Angela guides a practice that is mindful of the physical, centered in breath and heart, and illuminates the spiritual depth that can be felt through the unfurling of the body. Alex is a native Coloradan. He is passionate teacher who sees and uses yoga as part of a holistic strategy for attaining lifelong health and happiness. Always deepening his understanding, Alex is now studying religion and south Asian civilizations and languages at CU. He seeks to provide practical teachings in his classes. 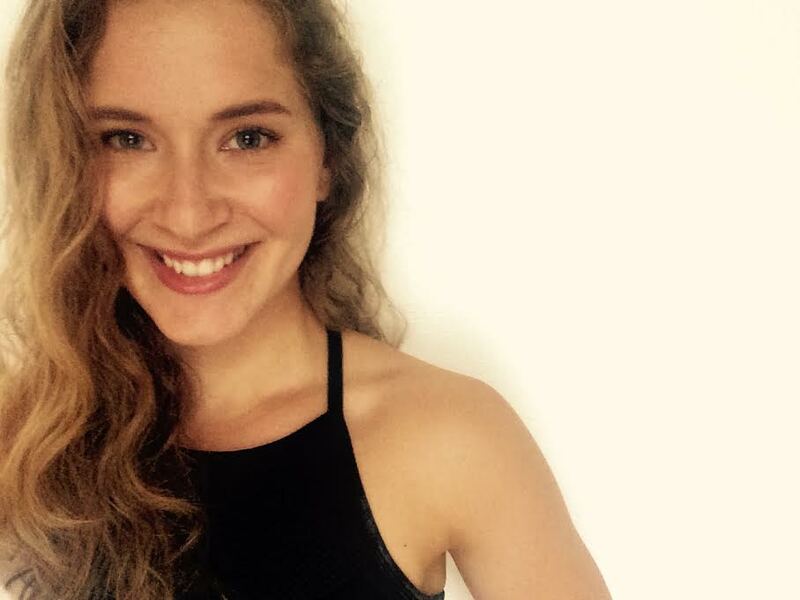 Hannah has a sincere passion for self expression, self-study, and intuitive movement. Hannah views Yoga as a dance between the energetic and the physical. She believes yoga is a moving meditation, which can be applied to every moment of every day. Hannah’s goal for teaching yoga is to guide students as they move away from fear and self-doubt towards the light that they already possess. April Tierney has been teaching yoga and practicing Thai massage locally and internationally since 2007. Her classes are intuitive and heartfelt, drawing from an extensive background in vinyasa, Forrest, yin, partner yoga, dance, and ecopsychology. She is also a poet, writer and lover of the wild world. Kathleen believes yoga is a tool we can use to remember how amazing it is to be here. Her classes involve fine-tuned exploration of anatomical landscapes, rhythms to encourage breath connection, and moving meditations on choice-making. For more about Kathleen, visit ksheayoga.com. Prabhusukh Singh PhD teaches Kundalini Yoga for Rapid Transformation: Classes focus on encouraging yoga students to cultivate their own personal growth. Students will energize the physical body using pranayams, kriyas, mantras, meditations and the gong to clear blocks holding them back and dive deeper into the subtle nature of the human being. Molly has over 7 years of experience teaching people to effectively move their bodies through yoga and skiing. She loves hiking with her pup, stand up paddle boarding on the river, and enjoying all the amazing climbing the Boulder area has to offer. 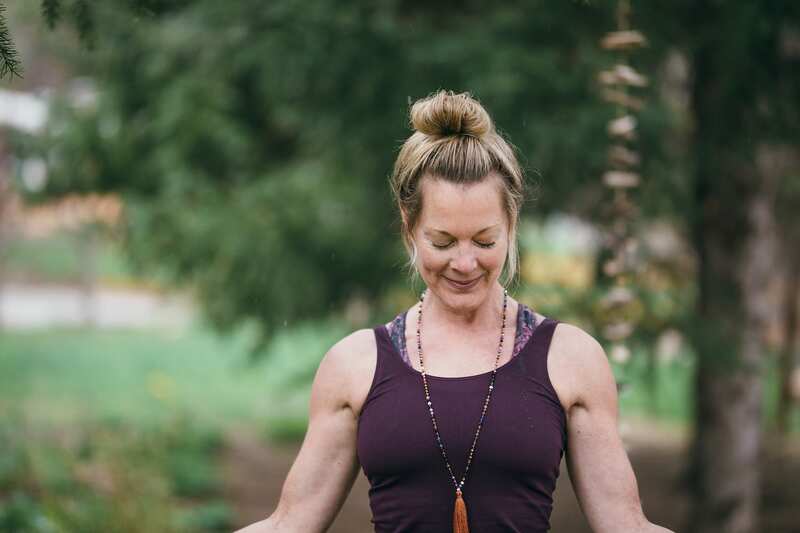 Molly’s classes are flowy and powerful with a focus on connecting movement to breath. Mahadev’s practice began only as a way to gain flexibility, but quickly realized that there was much more happening. He believes yoga continues to reveal itself to the practitioner as they become ready for the next teachings in their personal evolution. Mahadev also provides support as a professional counselor and a Mind Energy Body Transformation Guide. Brooke McNamara holds a BA in Creative Writing and an MFA in Dance. She teaches Yoga on faculty at Naropa University, and is ordained as a monk and empowered as a dharma holder in the Zen Buddhist lineage of Diane Musho Hamilton, Sensei. Brooke can be reached through www.FeedYourVow.com. Michael is a professional level 500-hour Kripalu Yoga Teacher. He has also been certified in Thai bodywork, the Alexander Technique, Reiki energy-work and dance. He draws on the range of modalities to broaden and deepen the yoga experience for his students. To learn more about Michael visit him at www.michaelpetersonyoga.com. 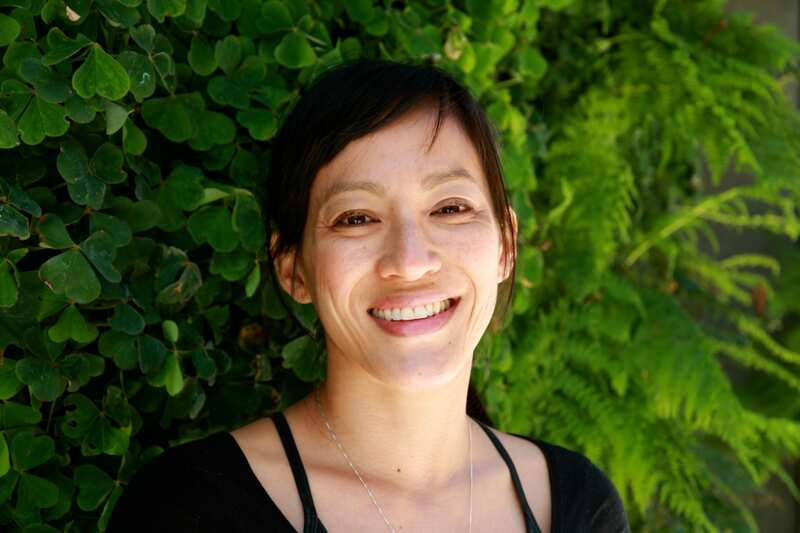 Cassandra’s classes are light-hearted, freeing, and always focused on moving with the breath. Through creative sequencing and intentional movement, students are encouraged to find what feels good in their own practice and leave feeling at-ease.